Tiki parties are fun. Authentic tiki parties are even better. That’s where lloyd and The Veiled Pearl come in. We’re teaming up with Buffalo’s tiki cocktail master to bring you the ultimate summer kick-off party: Tiki & Tacos 2018. The Veiled Pearl launched in January 2018 to fill a void in Buffalo drinking culture, and spread the gospel of tiki and rum to a thirsty audience. 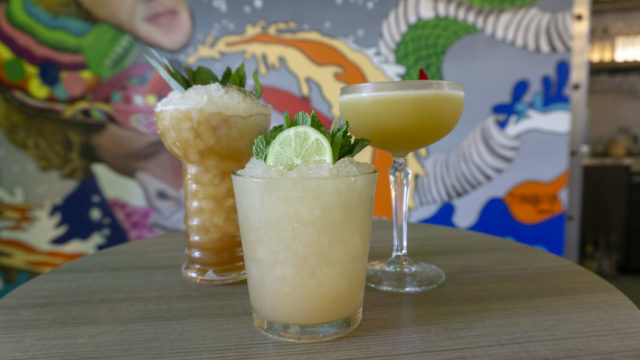 Created by Buffalo Proper bartender Danny Dispo, The Veiled Pearl monthly pop-ups have introduced Buffalonians to the complex possibilities of tiki drinks. Prepped and ready to continue leading the craft cocktail resurgence at Tiki & Tacos, Danny’s newest drink recipes feature mezcal and oaxacan rum paired with classic tiki juices like passionfruit, lemon, and pineapple. Before leading a street food revolution in Buffalo, Chef Chris spent more than four years hanging out in Hawaiian kitchens. Surrounded by palm trees, pineapples, and Spam, Chef perfected his knife skills while embracing Polynesian ingredients and spices in his dishes. Despite now living in the land of unpredictable weather, the island influences can still be found in Chef’s Tiki & Tacos menu, which features Kalua Pork Tacos, Shoyu Chicken, Spam Mosubi, and an island chips and salsa bar. Tiki & Tacos 2018 is going down June 10 from 6 to 10p at our Williamsville Taco Factory (5933 Main Street). 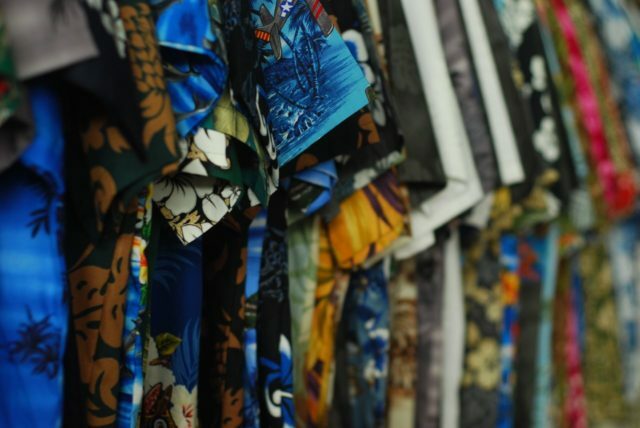 Island attire is encouraged, so bust out those sundresses and Hawaiian shirts. Tickets are available for purchase on Eventbrite and include all three custom-crafted cocktails, all-you-can-eat food, giveaways, and door prize raffles. lloyd tacos + The Veiled Pearl cocktails + tiki decorations = one kickass night. See you June 10 at lloyd Taco Factory in Williamsville for Tiki & Tacos 2018. P.S. We made a hype video. Check it out on YouTube.